Hamline University’s Master of Fine Arts in Writing for Children & Young Adults. 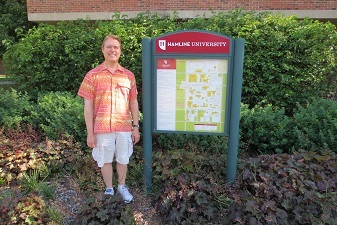 Mark Ceilley at Hamline University. 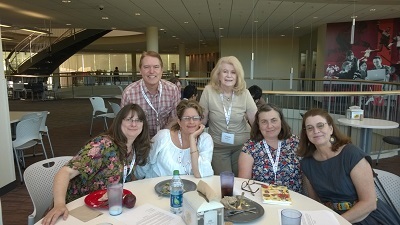 Mark, his classmates and the dean of the Hamline MFA in Writing for Children program over lunch at a recent alumni weekend.